Organisms living in the same region are what defines a biogeographic province, or bioprovince. Finding the boundaries between these bioprovinces is an important part of understanding how animals respond to natural and human-induced climate change. Glancing back to the mid-Cretaceous period of Earth’s history (113-100 million years ago), we see geological evidence of high volcanic activity at underwater mountains, formed by plate tectonics, forcing continents apart. Sea level was 200 meters higher than today. How were Ocean bioprovinces arranged at that time? In this study, Rojas and other authors (2017) investigated the mid-Cretaceous marine bioprovinces by studying ammonoids, an extinct group of swimming animals related to living nautiloids, octopuses and squids. Using global records of these animals, they produced a network indicating the connections of marine regions worldwide during the mid-Cretaceous and then grouped them into different bioprovinces. Overall, the spatial distribution of these bioprovinces was reminiscent of the known geographic and oceanic features of the mid-Cretaceous Earth. 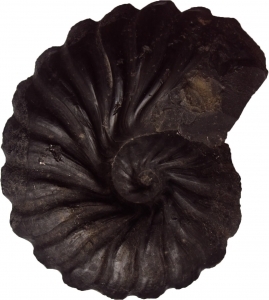 The results highlighted the role of large physical barriers in controlling the spatial distribution of the ammonoids and shaping bioprovinces in the oceans. The resultant marine bioprovinces were largely in agreement with those traditionally recognized by paleontologists, including the Boreal-Pacific and Arctic (northern), Tethyan (tropical), and Austral (Southern) bioprovinces. 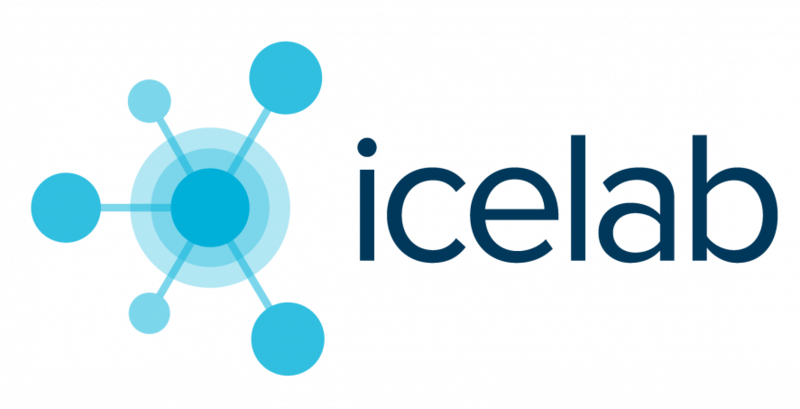 However, they were not able to delineate a Boreal-Atlantic bioprovince, either reflecting limitations of the data or inaccuracies of the traditional biogeographic model. In addition, they observed differences in the distribution of the bioprovinces in the northern and southern hemispheres, consistent with the asymmetric paleogeographic position of South America and Africa, which were largely located in the Southern Hemisphere during the mid-Cretaceous. 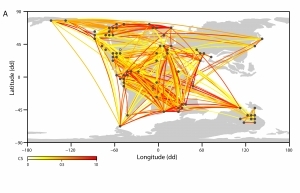 The network derived for ammonoids showed dense connections between relatively shallow marine areas around the world. In contrast, the one derived for benthic marine invertebrates, organisms living in or on the bottom sediments, showed less connections and thus confirms the premise that ammonoid bioprovinces are likely to reflect only large-scale environmental changes. Currently, Alexis Rojas is using a similar approach to explore the evolution of the marine bioprovinces during the last 500 million years of the Earth ‘s history. Alexis Rojas, Pedro Patarroyo, Liang Mao, Peter Bengtson, Michał Kowalewski; Global biogeography of Albian ammonoids: A network-based approach. 2017. Geology ; 45 (7): 659–662.